Richard Tillinghast, a native of Memphis, Tennessee, first came to Kinvara, County Galway, for a year in 1990 on an Amy Lowell travel grant and has long since been a distinctive presence on the Irish literary scene. Selected Poems is his tenth book of poems. He is also the author of three non-fiction works including Damaged Grandeur, a critical memoir of Robert Lowell, with whom he studied at Harvard, and Finding Ireland: A Poet’s Explorations of Irish Literature and Culture. With his daughter, Julia Clare Tillinghast, he has recently published Dirty August, a selection of their translations from the Turkish poet Edip Cansever. 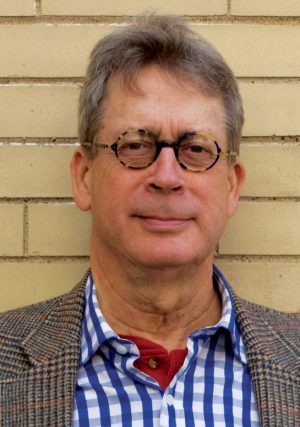 Tillinghast has also been active as a critic, travel writer and book reviewer for The Irish Times, The New York Times, and other periodicals. He has received grants from the Arts Council of Ireland and the National Endowment for the Arts, among others, and in 2008 was awarded an honorary D.Litt. by the University of the South (Sewanee).